Summer is upon us, and we have sun and sand on the mind! If you have a beach near you, I hope you get to spend some time there. 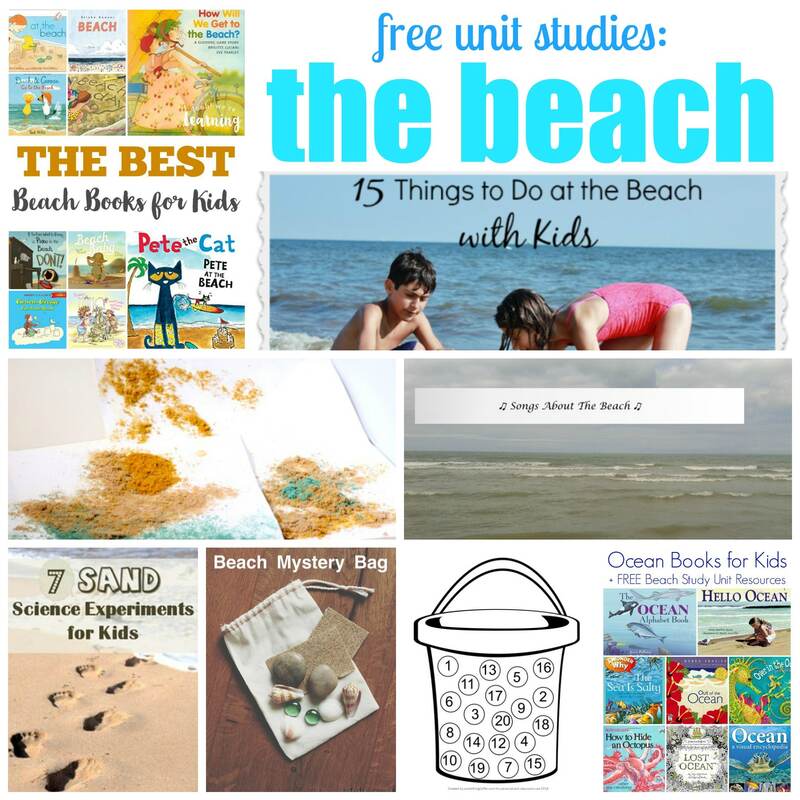 If not, why not incorporate some beach themed resources into your learning activities? 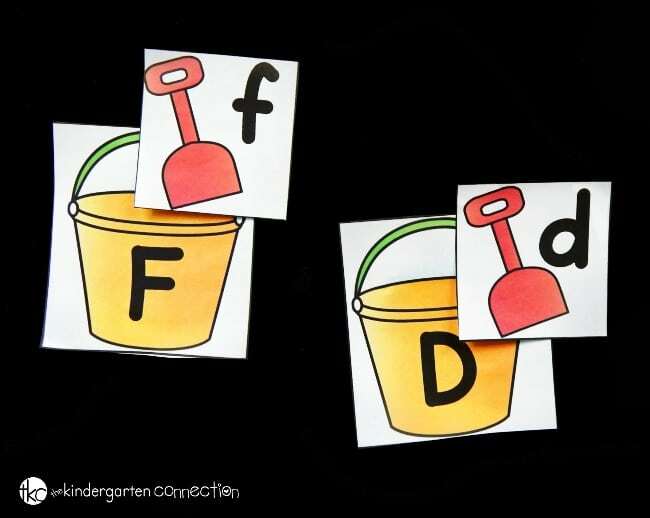 This sand pail and shovel alphabet match is a fun way to work on matching upper and lowercase letters this summer with your preschooler or kindergartener. I love to use summer themed printables not only at the end of the school year, but also when we start back to school, as summer is often still on the brain. 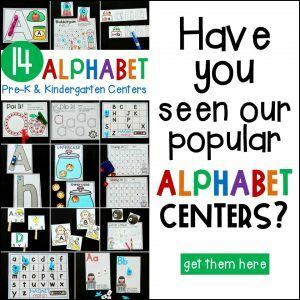 Alphabet matches are appropriate for my kids pretty much all year in kindergarten, but especially at the beginning. To get the game ready, I printed out the pieces and laminated them (so that I can use them several times), then I cut them apart to use in a small group or as a literacy center. When I play this game in June, I typically put out all the pieces, as we have had exposure all year to letters Aa-Zz. Earlier in the year, however, I would start with just a few letters to match up at a time. 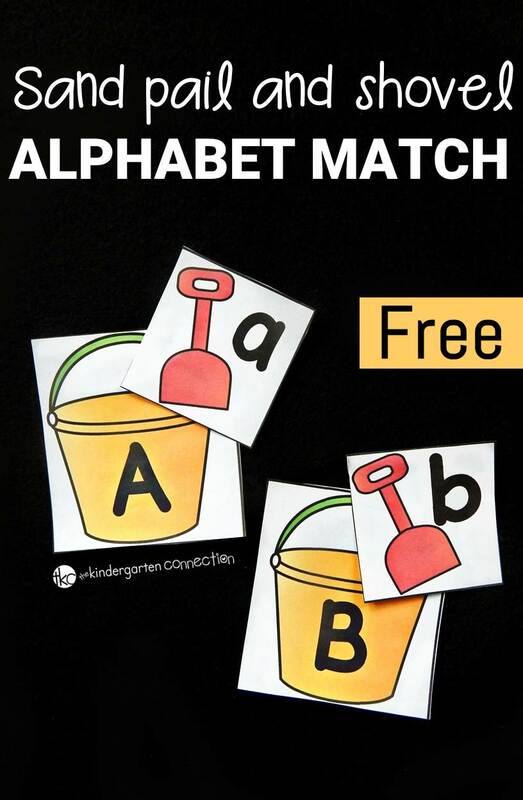 For younger learners or for students just being introduced to the alphabet, I would print double copies of either the pails or shovels, and have them match like letters rather than upper and lowercase. 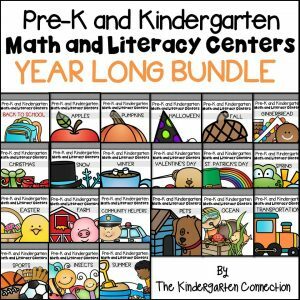 In my small group, we started by laying out the shovels in alphabetical order from a-z, leaving the buckets in a pile. Then, we took turns pulling a bucket and saying the uppercase letter and sound. 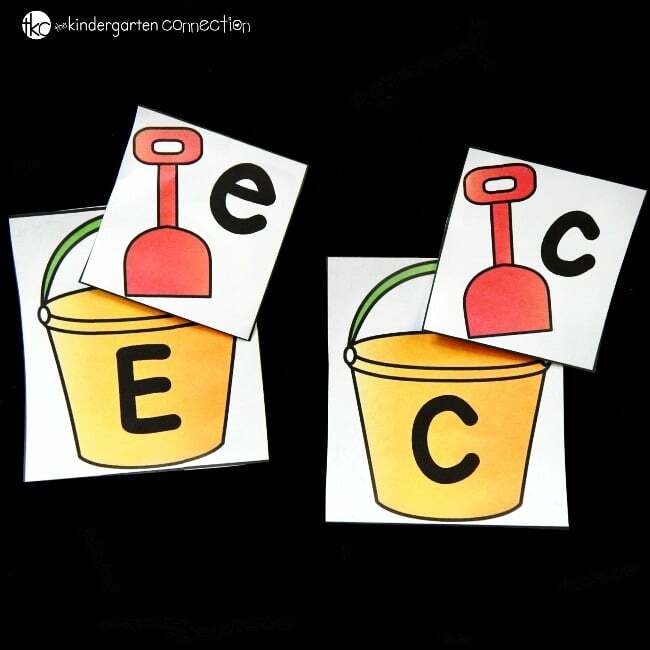 Finally, we searched for its matching shovel with the lowercase letter and paired them up! We kept playing until all of the buckets and shovels had been matched. Then we put the pieces back into the bin and onto our shelf for another round later! 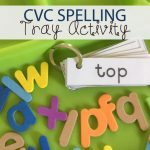 Ready to “head to the beach” and work on matching upper and lowercase letters? 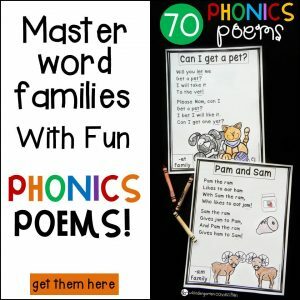 Grab your copy of this fun alphabet match by clicking the yellow button below! Then, for more alphabet fun, grab our bubble themed alphabet match too! Looking for more fun kids activities with a beach theme? 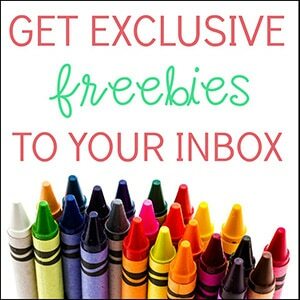 Look no further – some of my favorite kid bloggers have shared some awesome activities. Check them out below!